MP3 Cutter Ringtone Maker is the best tool for editing music and makes your favorite Ringtone easily. 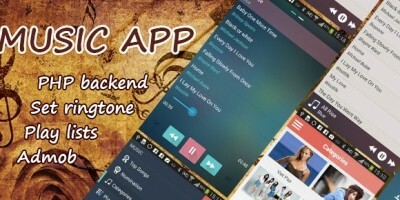 MP3 Cutter Ringtone Maker is a wonderful FREE application. Cut the best part of your audio song and save it as your Ringtone/Alarm/Music File/Notification Tone. MP3 Cutter Ringtone Maker app contains 50+ top new ringtones of 2018. Download MP3 Cutter Ringtone Maker app and enjoy latest 2018 ringtones. MP3 Cutter Ringtone Maker app provides you to make or set a ringtone to alarm, call, notification tone, SMS tone, etc. MP3 Cutter Ringtone Maker app lets you create a ringtone, manage ringtone and cut ringtone. 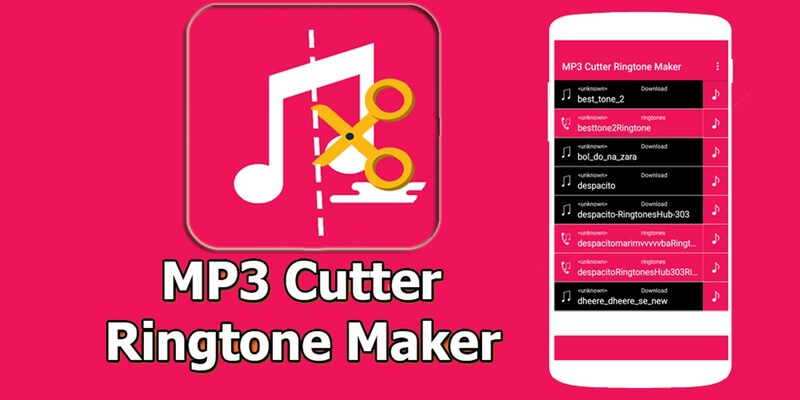 MP3 Cutter Ringtone Maker app can also be used for the mp3 cutter. You need to set start and end position of music to make it as ringtone or cut that part to create a ringtone. Download and enjoy now for free MP3 Cutter Ringtone Maker App 2018, the app will help you listen to new music ringtones and set them as calls, SMS, alarms & notification sounds. 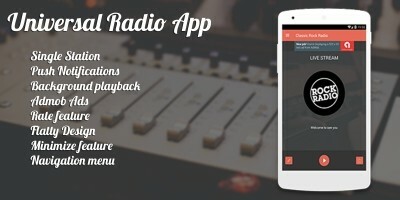 Enjoy listening to the most known MP3 Cutter Ringtone Maker 2018 of the most famous songs in the world.Get now MP3 Cutter Ringtone Maker 2018 for your mobile phone, mesmerize every one next to you whenever you got a call or a message, with this amazing collection of 2018 ringtones, you’ll show your love and passion of your favorite music ringtone. 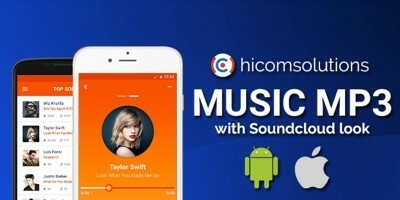 Make your own MP3 ringtones fast and easy with this app. You can even record a live audio and this MP3 editor can edit and trim the best parts from it for free. 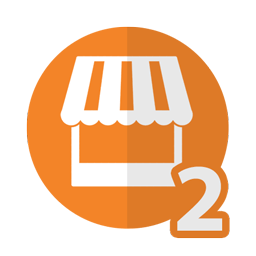 Supports MP3, WAV, AAC, AMR and most other music formats. MP3 Cutter Ringtone Maker app is also a music editor/alarm tone maker/ ringtone cutter and notification tone creator.Don't worry we have it all for your phone ringtones free, and the most wanted mobile tones mp3 country ringtones for free cell phone ringtones best selection ensured you'll never get bored, just enjoy your time with a huge playlist crafted with MP3 Cutter Ringtone Maker 2018. Record button at the top left of app to record an audio/music for editing. .- Option to delete (with confirmation alert) the created Tone. .- Tap anywhere on the wave & the built-in Music player starts playing at that position. - Manually set the Start & End time(in seconds) by typing the values in text boxes at bottom of the app.- Option to Name the new cut clip while saving it. 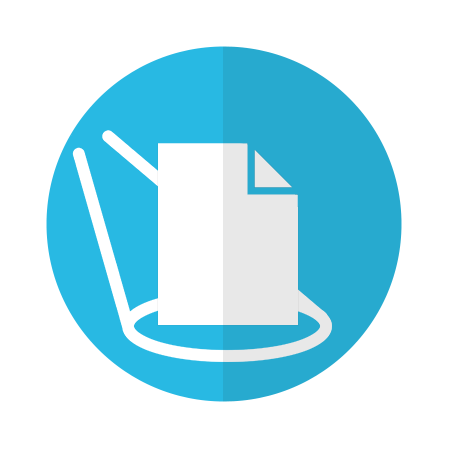 - Set the new clip as default ringtone or assign to contacts, using this editor. MP3 Cutter Ringtone Maker allows you to select any mp3 song/ audio song from your device and make Ringtone easily. 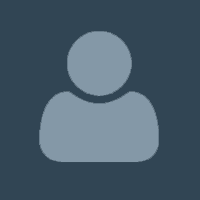 It also allows you to set individual contact ringtone for your device contact list.While playing a selected portion of the audio, you can see an indicator cursor and auto scrolling waveform. You can zoom this wave and cut the song at the perfect position you want.